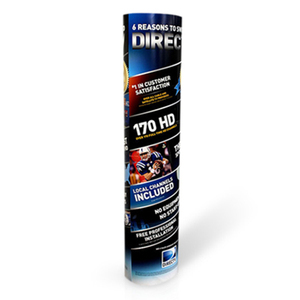 2)With more than 15 years experience of display rack production,,this will ensure goood printed effect of display and quality of manufacturing display. 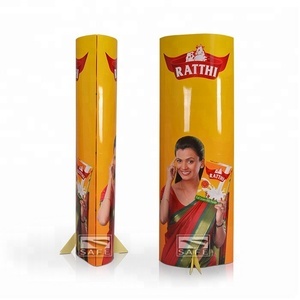 7)Excellent advertisement for new products and Excellent salesperson for promotion. 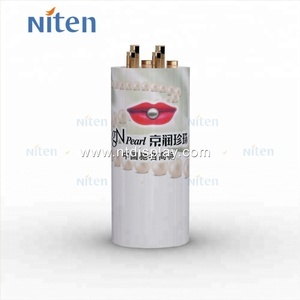 Build and enhance in the image of the 8)Our Pursuit :Fast and Efficient,Low-Budget,you could enjoy satisfactory products and servicing more intimately. 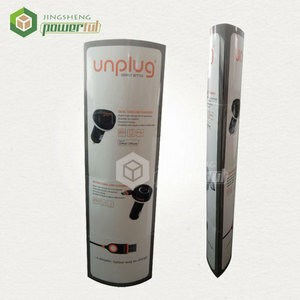 printing stand totem ,pos totem display cardboard ,pos printing stand totem Quick details for printing stand totem ,pos totem display cardboard ,pos printing stand totem 1.Free standing POP advertising display 2. 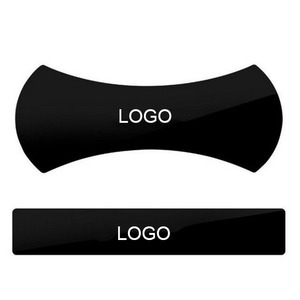 With attractive logo,brand name and graphics printing 3. 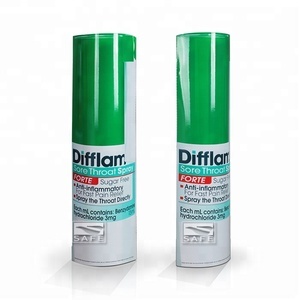 Custom size,logo,brand name as per your needs 4. 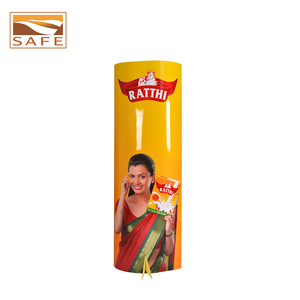 Flexible design can be suitable for any products 5. Inexpensive price,recyclable,eco-friendly 6. 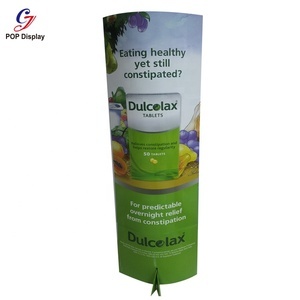 Light and set up or assembled easy for shipping Description of printing stand totem ,pos totem display cardboard ,pos printing stand totem The cardboard advertising standee or lama stands or totem display standees look very nice with the colorful printing. 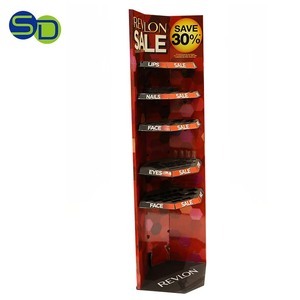 which can be designed for any products on sale Product Specification of printing stand totem ,pos totem display cardboard ,pos printing stand totem Brand Name Leader Display Size Customized size Material K3,A3+150g+300CCNB;K3,K9+150g+300gCCNB Art paper(128G, 157G, 200G, 250G, 300G) Duplex board with grey back(250G, 300G, 350G,400G Grey Paper(250G, 300G, 350G, 400G) Craft paper(100G, 120G, 150G, 200G, 250G, 300G) Corrugated paper( A, B, C , E grade ) Color 1-4C or more Pantone color Printing Offset printing, silk screen printing ,oil printing Surface disposal Glossy varnishing, Glossy lamination, Matte lamination, UV, Gold hot stamping, Silver hot stamping, Embossing, Drawing format PDF,AI Packing According to your request Quality Control From material purchase, pre-production machine testing, 3 times assessment for finished goods, packing etc. Sample charge All will refund to you after you place order Delivery time 12-14 days after deposit MOQ 200Pcs printing stand totem ,pos totem display cardboard ,pos printing stand totem Supply ability 20,000pcs per month Payment terms T/T, L/C, West union Machines for production Die-cutting machine, Offset printing machine, lamination machine , UV machine etc Our Advantages - 8 years manufacturer strategic suppliers efficient lead time - Warm and thoughtful attitude, Professional and quick solution, Thorough after-sale service - Experienced sales and designers, Professional after sales personnel - Top-ranking equipments,ISO9001 and QS-9000 certification, Strict quality control Picture showing of printing stand totem ,pos totem display cardboard ,pos printing stand totem Product Advantages of printing stand totem ,pos totem display cardboard ,pos printing stand totem Packaging & Shipping Have a question9 Need some ideas9 Action Now! 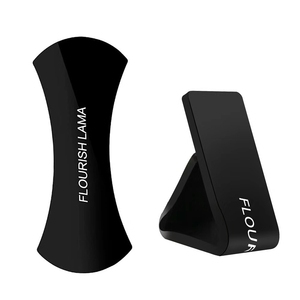 Shenzhen Hanbao Technology Co., Ltd.
Qingdao AFL Arts & Crafts Co., Ltd.
Shenzhen Leris Technology Co., Ltd.
,Lts specialized in pu gel products ,like car dashboard sticky pad , pu gel sheets in roll , fixate gel pads ,anti curling rug grippers ,phone holder and flourish lama stand . 3)Because we have rich exprience in pu technology and appliaction : Pu gel material can be used to hold anything anywhere in place without falling off . Pu gel products refer to sticky gel pad made of pu gel material (100% pure pu gel ) which makes sticky gel pad self-adhesive and washable and reusable . Guangzhou Winex International Trading Co., Ltd.
Related Products Passport cover Luggage tag Electronic cigarette case Our Company Shenzhen XYX Ibuy-tech technology. ,ltd is a manufacturer mainly focus on all kinds of leather cases including leather mobile case, leather tablet cases, passport case, cigarette case, key case, etc. We have strict QC team to guarantee quality, and participate HK Expo 2 times each year Hoping a long business relationship could be established. 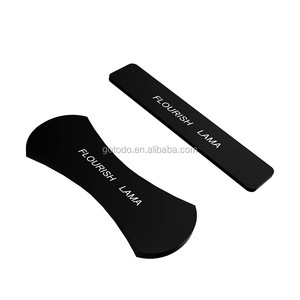 Alibaba.com offers 400 lama stand products. About 71% of these are mobile phone holders, 10% are display racks, and 10% are other interior accessories. 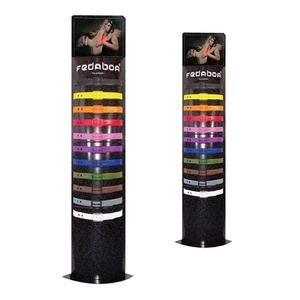 A wide variety of lama stand options are available to you, such as free samples. There are 399 lama stand suppliers, mainly located in Asia. The top supplying countries are China (Mainland), Turkey, and Malaysia, which supply 96%, 2%, and 1% of lama stand respectively. 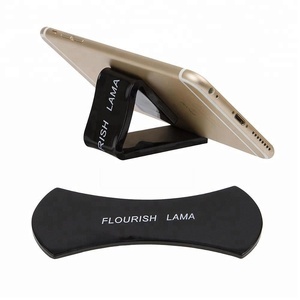 Lama stand products are most popular in North America, Western Europe, and Oceania. You can ensure product safety by selecting from certified suppliers, including 62 with ISO9001, 29 with ISO14001, and 18 with Other certification.